The Keystone Barrel Brew is coming up! Register here to let us know how many Philly Homebrew Club members will be attending! 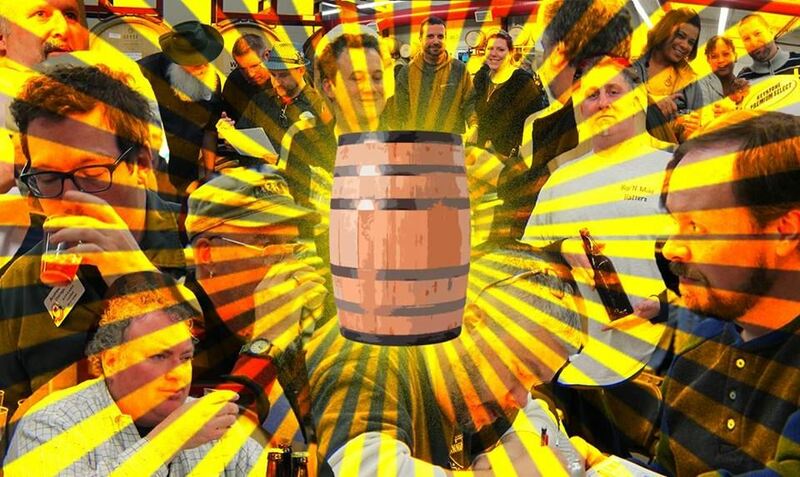 Keystone Homebrew Supply and Stone & Key Cellars invite you to join us on Saturday, April 7 for our annual Club Barrel Brew Championship! This is a FREE event for everyone! Sample barrel aged beers brewed by a dozen area clubs looking to claim the $500 prize!